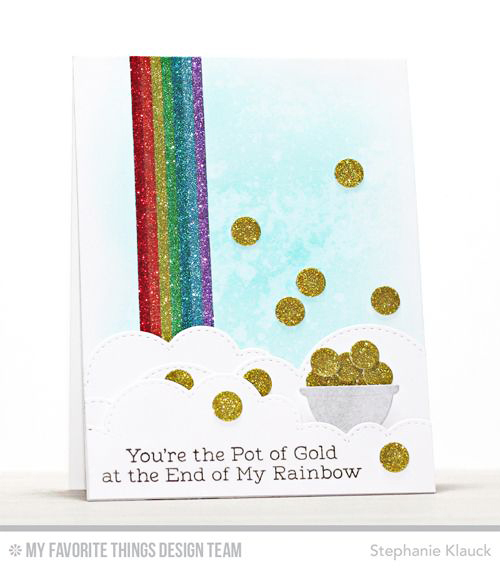 Glitter engenders some pretty strong feelings among crafters, am I right? Like cilantro or country music, you either love it or hate it. 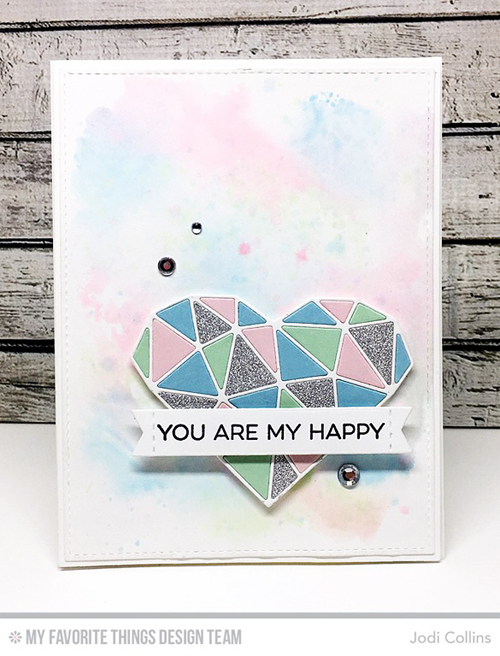 A lot of the glitter backlash comes from the difficulty that arises from corralling and adhering without making a complete mess but with the right tools and techniques, you'll be a glitter-loving pro in no time! 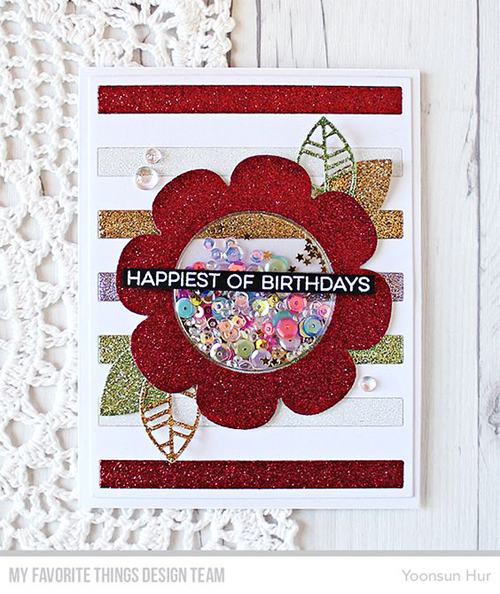 If it's speed you seek, check out our collection of Sparkle Card Stock to create no-mess glittered masterpieces. Learn how Stephanie created this glittering beachy keen scene look by clicking the video link or watching below. For more tips and tricks, make sure to subscribe to our Youtube channel!